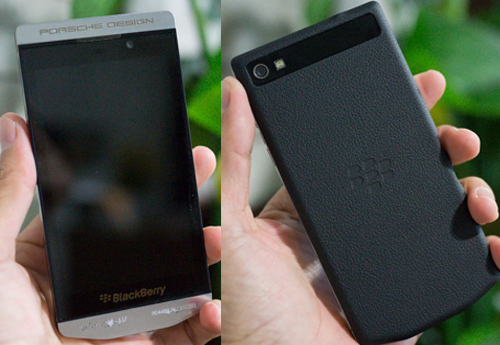 How many are still using BBM for Android and iOS? After the initial surge of downloads of BBM, apparently hitting 10 million downloads within the first 24 hours after launch, how many are still using it almost 4 weeks later? We’ve already seen the BBM app drop in the iTunes and Play Store charts and at the time of writing it’s well outside of the top 50. Was the initial surge something of curiosity or nostalgia among those users that used to have BlackBerry’s and have now migrated to other devices/platforms? Many users that I know and support did indeed download and try BBM on their iPhone’s and Android smartphones but have since abandoned BBM again in favour of iMessage, Hangouts and WhatsApp, where they already have their contacts set up. Looking at the latest download charts for the week, we can see that WhatsApp downloads, for example, are back to being ahead of BBM once again. Not that I was expecting an answer, but I emailed BlackBerry to ask what the user retention of BBM has been. I have not yet received a response. So what’s the consensus? Are you an iOS or Android user and are you using BBM? 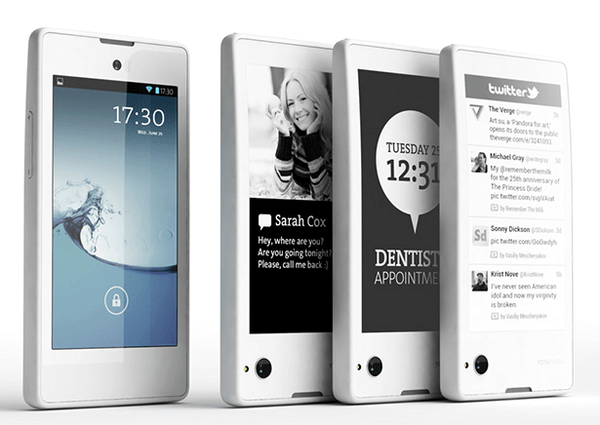 A phone is coming from Russian company Yota Devices. Though its tech specs are not all that special, the YotaPhone is special in that it has a display on both the front and back of the device. The rear-facing panel is a 4.3-inch 360 x 640 EPD 16 grayscale e-ink display with a capacitive touch area underneath the display. 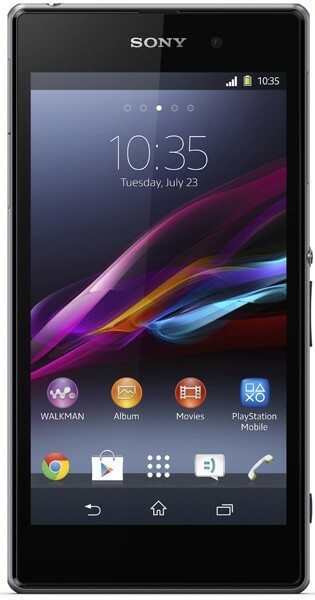 On the front, you have a more traditional 4.3-inch 720 x 1280 capacitive multitouch LCD. 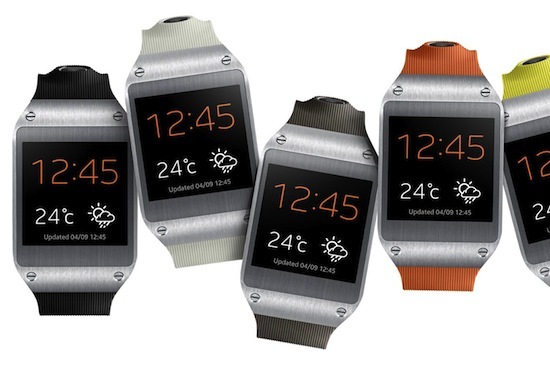 The rear display functions as a notification screen and displays other information such as the time and date. It’s always on, even if your battery is dead. YotaPhone is based on a dual-core 1.7 GHz CPU and 2 GB of RAM and features 32 GB of storage, support for WiFi, Bluetooth 4.0 and GPS, a 13-megapixel camera in the back, a 1-megapixel camera in the front, and an 1800 mAh battery. It runs on Android Jelly Bean v4.2.2. No word on pricing just yet, but we’ll keep you posted. 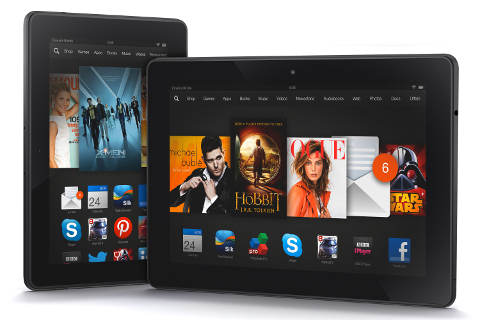 Here is a look at what’s new in the Play store this week for your gaming needs. Quite a diverse collection with a couple that might be destined to be classics. King of Fighters ’97 is the second time the classic fighting franchise from the beloved NeoGeo has appeared on Android. has players picking their favorite team of characters including some hidden ones and battling it out with other teams. Depending on the team you finish the game with, you’ll get a different ending each time so there is plenty of replay value in just that fact alone. While the game does feature all of the original content from the original game, there are also a few new additions as well which SNK Playmore likes to do with all their mobile releases. 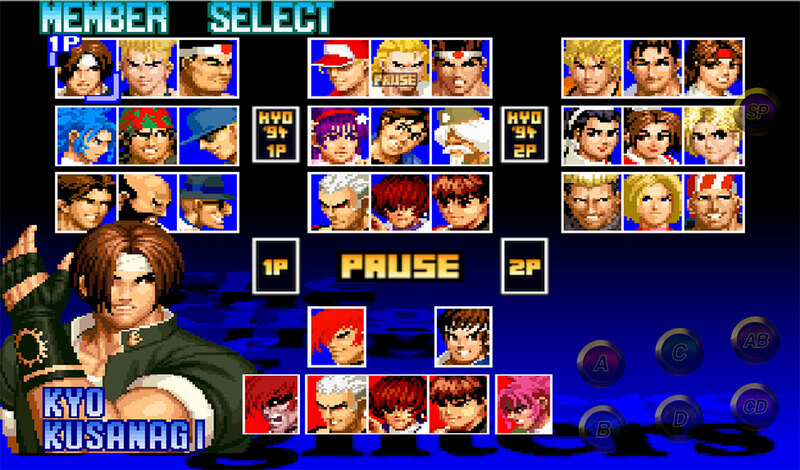 35 playable characters: Play as SNK’s iconic fighters such as Kyo Kusanagi and Terry Bogard, and try to master the infamous “New Face Team” or the “KOF ’97 Special Team”! The NEO GEO version’s hidden characters are now available directly on the character select screen so you can easily crush your opponent using Orochi Iori or Orochi Leona! Experience for the first time in the series the “Affinity System”, and to select the members of your team according to their affinity, and enjoy their pre-match interactions! 2 modes to improve the game’s depth: KOF ’97 uses 2 differents gameplay modes: EXTRA and ADVANCED! Master the system that fits you the best and burn your rivals down! ADVANCED MODE: Various jumps for different ways to bring the pain to your enemy! A must if you think offense is the best defense. You can stock your Power gauges to enter in MAX mode or to unleash deadly Desperation Moves. Depending on your characters’ affinity, get extra Power gauges even after losing a round! EXTRA MODE: Use the Evade move wisely as you are being rushed and send your opponent flying. Fill your Power gauge to automatically enter Power Max mode for a set amount of time. As you are close to exhaustion, your health bar will turn red and blink, then you will be able to unleash your Desperation Moves to your heart’s content, as long as you are the last one standing! A NEOGEO Perfect Port with added features: You have the possibility to play the game as it was intended back in the days with 4 buttons, or you can enjoy the new control scheme using the 6 buttons settings and the simplified special move with the help of the SP button!